Because we recognize just how difficult, and sometimes frustrating, it can be to sift through the dozens of companies all offering the same service, in the same area, at similar prices, we make ourselves stand apart from the crowd. Just make the quick phone call and reserve your appointment time for outstanding appliance repair service. We look forward to helping you out of a bind. 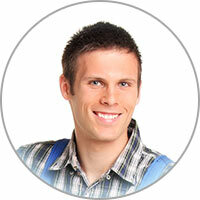 Washer repair in Austin TX is just one step away, so pick up the phone today and reserve your appointment. We provide outstanding service at an affordable rate for all types of washer repair, washer parts, and maintenance services imaginable. Shopping for a new washing machine? A commonly overlooked feature is the spin speed. Washers typically operate with a spinning speed of between 1,000 and 1,600 revolutions per minute. 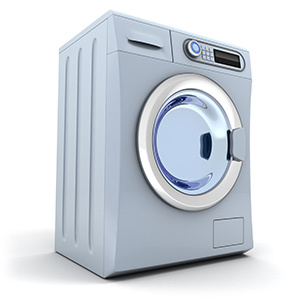 The quicker the spin speed, the more moisture that will be taken out of the clothes. This means that the higher the spin speed, the drier clothes will be when they are being transferred to the dryer. So, choosing a washing machine with a fast spin speed may actually save you money in the long run. Plus, our clothes are cleaned quicker with a higher spin speed.